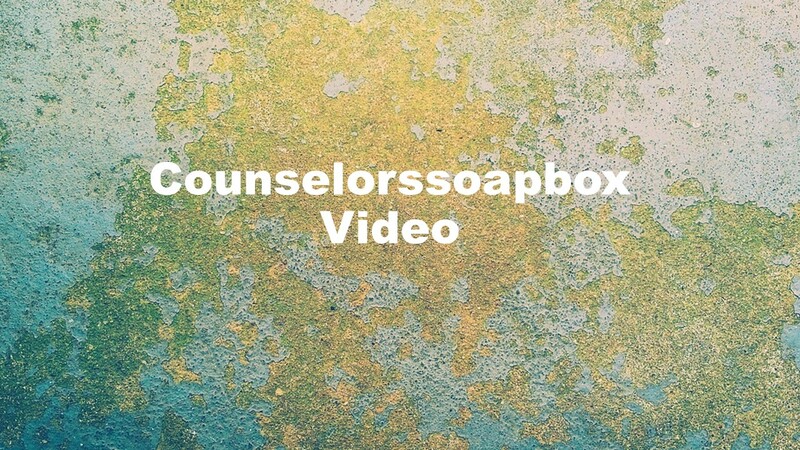 This entry was posted in Alcoholism, Videos and tagged counselorssoapbox videos, diagnosing substance use disorders, recovery from alcoholism, substance use disorders, videos about alcohol and alcoholism, videos about drugs and addiction by David Joel Miller. Bookmark the permalink. Great job! Can I show it at work? Thanks for the compliment. Where do you work? I think that it would be fine for you to show it one time as long as you are not charging to watch it. If this would be a recurring use let me know the details and we can see.